Add this video to your web page! 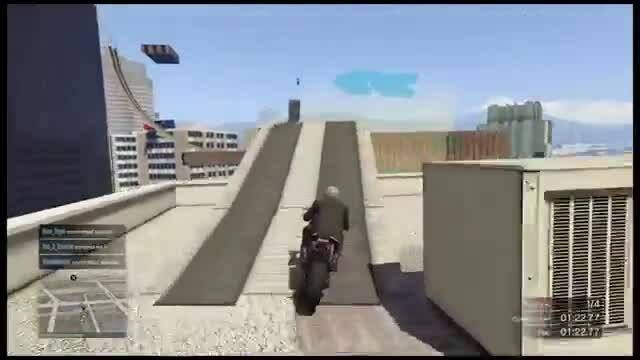 Funny Gta V gameplay A Fresh BJ (BIG JAMES) Every Week - Race. Funny GTA V Gameplay where you can discover what it is like to get a fresh BJ (Big James) every week! Thanks for watching! Hope you enjoyed!